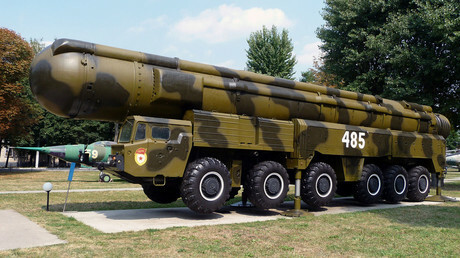 The Russian president reiterated that Moscow did not violate the Intermediate-Range Nuclear Forces Treaty (INF), but if Washington ditches it, Russia will be left with no choice but “to react accordingly” to defend itself. 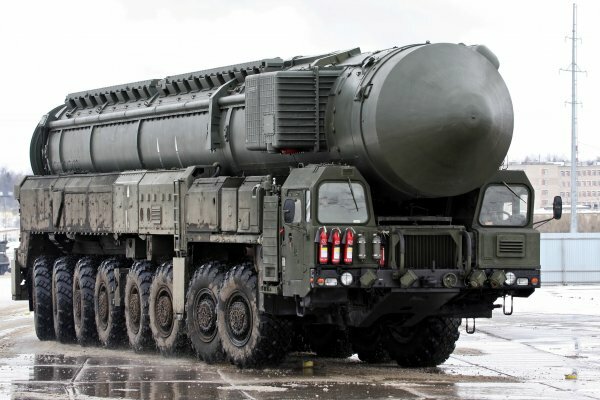 “As you know, we do have sea and airborne [missile] systems and there will be no difficulty to carry out research-and-development and make them land-based if needed,” Putin told a Defense Ministry conference on Tuesday. 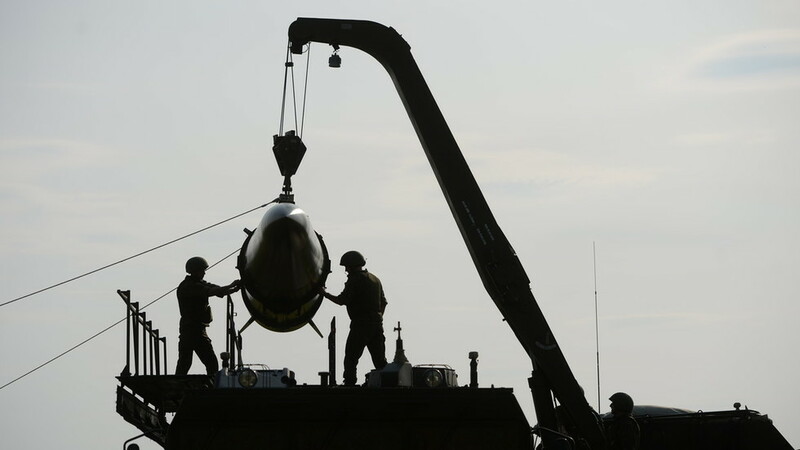 Russia’s successes in developing sea- and air-launched missiles became a source of concern for “our partners,” prompting them to undermine the treaty. Putin had also praised Russia’s newest Kalibr cruise missiles which saw action against terrorists in Syria. Over the past months, Washington has been repeatedly accusing Russia of violating the INF. Moscow, for its part, denied such accusations calling them unfounded. But, Putin said, the US is violating the INF directly, as it’s actively building up Aegis Ashore facilities in Romania and Poland. Meanwhile, there are strike drones in the US military arsenals whose properties fall under the treaty. They blatantly violate it and make hypothetical, unfounded claims against us. He also reminded the conference that the US military is profiting from a record $725-billion “militarist budget” that dwarfs Russia’s annual defense spending worth $46 billion.